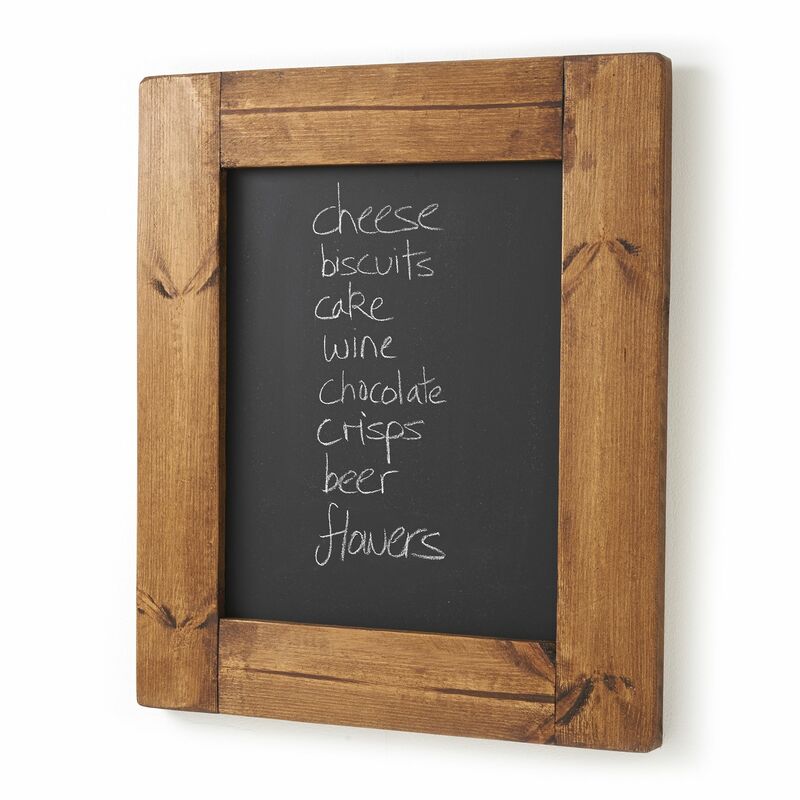 These lovely blackboards are framed by hand in substantial and beautiful 4 inch rustic wooden frames, using traditional framing methods. Can be hung landscape or portrait. 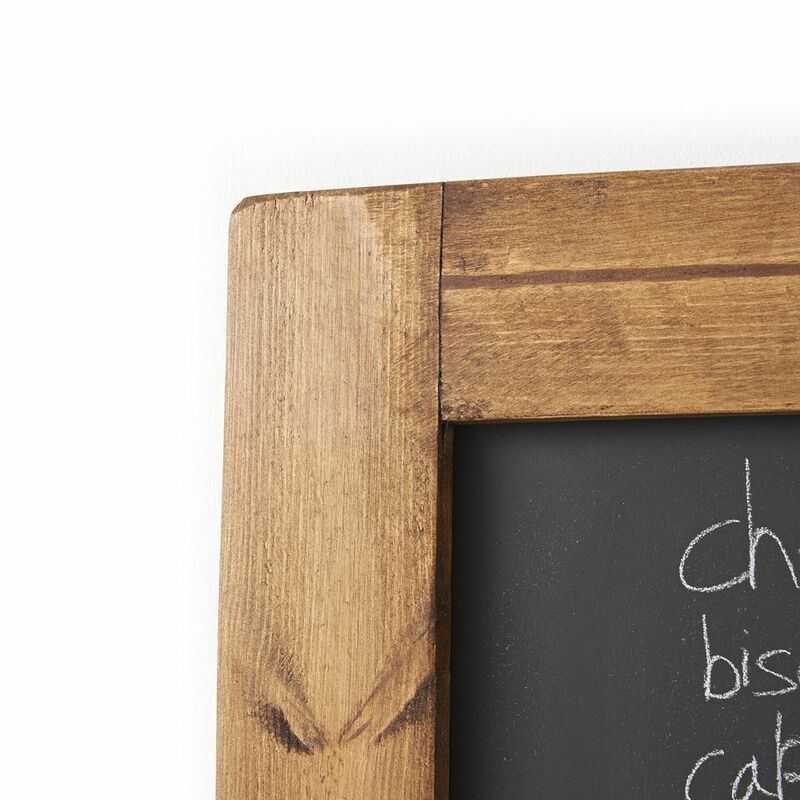 The grain of the wood will obviously vary, but the colour will be consistent as shown because the same varnish is used on all frames. *Not suitable for liquid chalk pens.